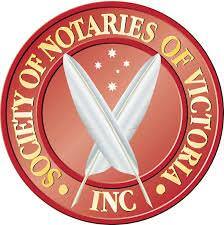 Documents need to be notarised by a notary public. Documents need to be authenticated by the Australian Department of Foreign Affairs. Documents would be submitted to the The Consulate General of The People's Republic of China in Melbourne, at which they will receive their third stamp: the legalisation of the documents by the Chinese government. Please note that the sumbission those documents does not need to be in person. It is also worth mentioning that the Chinese Consulate charges higher fees for business documents than for private or family related ones. Our offices in Fitzroy, Werribee, St Kilda Rd and Biregurra are accessible to anyone wishing to certify documents meant for China. Please contact us to find out more about how we can assist you in this process.